Most breweries these days have an IPA, but not many have one like this. 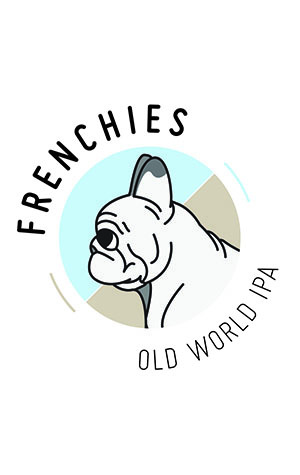 Frenchies’ Old World IPA is not a riot of fruit and bitterness as you’d come to expect from, in particular, the US interpretations of the style based on that country’s big and bold hops. Instead, here they’ve used French hop varieties (Columbus and Triskel) and German (Hallertau Blanc and Mandarina Bavaria) to construct a more delicate beer built on floral characters, an almost vinous quality and very little bitterness. With some oats having been used, the beer has a smooth and creamy mouthfeel that makes it a winner when accompanied with a soft cheese or more delicate meal.